There are four things I always look for when searching for an accommodation – safety, accessibility, affordability, and enough comfort. Enough comfort means clean, comfortable bed and a clean rest room. Unless on a staycation, there is really no need for anything fancy since time will be spent more outside anyway. We spent two nights of our South Korea trip in Busan. Coming from Seoul, we took the KTX Express train. There are a lot of accommodation options in Busan. We went for one nearest the station we are getting off – Busan Station. Accessibility to all our destinations while there. Mint Paradise Guesthouse is an 18-room accomodation located near Exit 1 of Busan station. From Exit 1, walk towards 711 and turn right. Turn to your second left. It is an easy find but don’t get confused at a parking space that looked like an open street from afar. We turned left prematurely and ended up at a wrong street. Here’s an illustration from the hotel. The hotel owner, Luke, provides a unique code you will use to enter the building and to enter your own room. He provides this a day before your confirmed booking. You can add that to safety! There are various spaces offered. Below are photos of rooms for 3 and 4. The rooms we stayed in have washing machine, potable water supply, toiletries, towels, wifi, TV, water heater, floor heater (for the winter), fridge, hair dryer, and AC. The building has an elevator too. Pretty complete, right? If you wish to cook your own meals in your own rooms, you may and can rent cooking utensils for a one-time fee. There is a common area at the 7th Floor that is open to guests from 8AM-10PM. The place is cozy and gathers all the guests to mingle. It also gives a relaxing view utilizing the daylight. From 8AM-11AM, this is also where the free breakfast is served. Well, you serve yourself. There’s coffee, eggs, bread, etc You will have all you need to cook. The stars of the 7th floor though are these adorable hosts. And if ever you arrive or need to leave early or late, you can deposit your luggages in these spacious lockers. Their check-in time is 3PM and check out is 11AM. 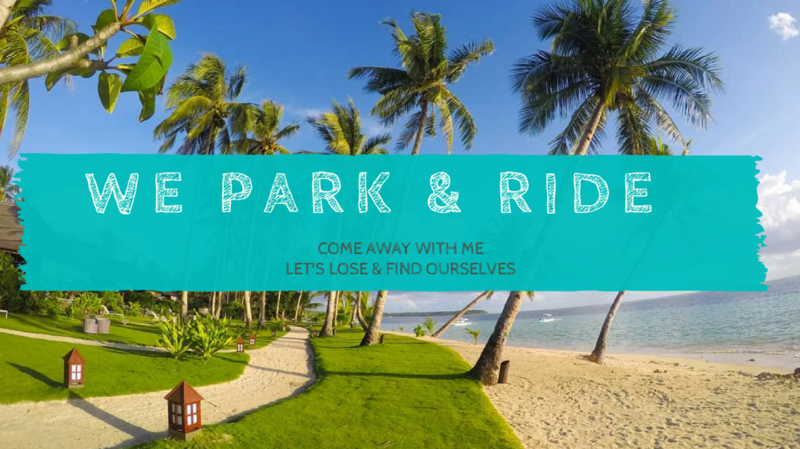 To book Mint Paradise Guesthouse, you can connect directly with its owner via WhatsApp +82 10 3069 3344 with line ID mintparadise. Please note too that you will liaise with him via this medium the whole time. You may or may not see him when you arrive. That’s what the instructions and codes provided are for. You can discuss the room rate directly with the owner or book via Agoda. As for what we paid for, I think that we were not shortchanged. I think the place is amazing and I would go back and stay when I get another chance. I had a good night sleep every time. You look upon us with delight. Who are we that You are so mindful of? Have a meaningful Holy Week. Look! Windows and doors of opportunities. On @projecttenfoldcircle duty last Sunday. I want this kind of wall in my house. Now na!